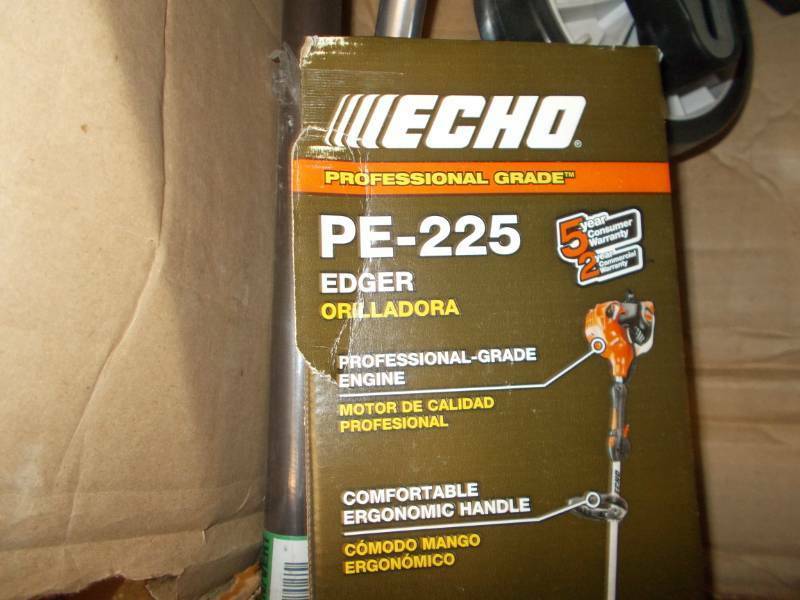 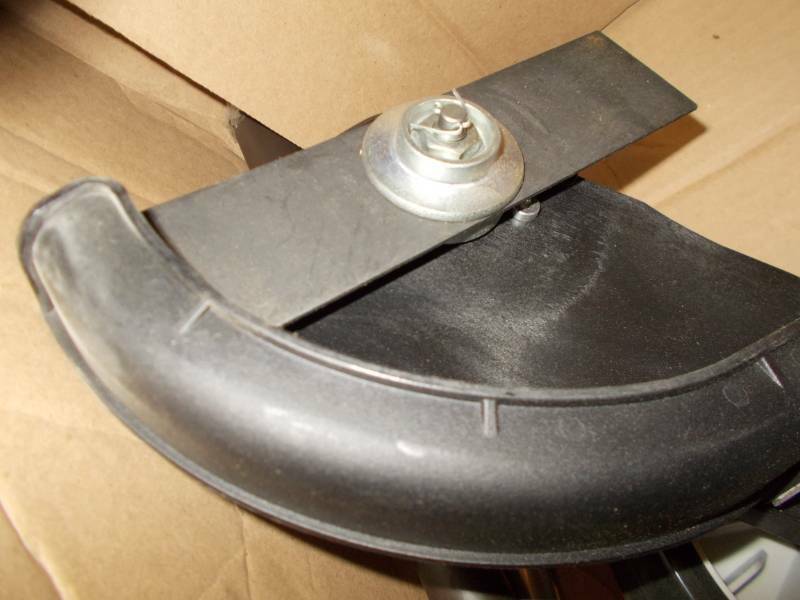 The professional-grade ECHO PE-225 gas edger gives a crisp edge between the sidewalk and lawn. 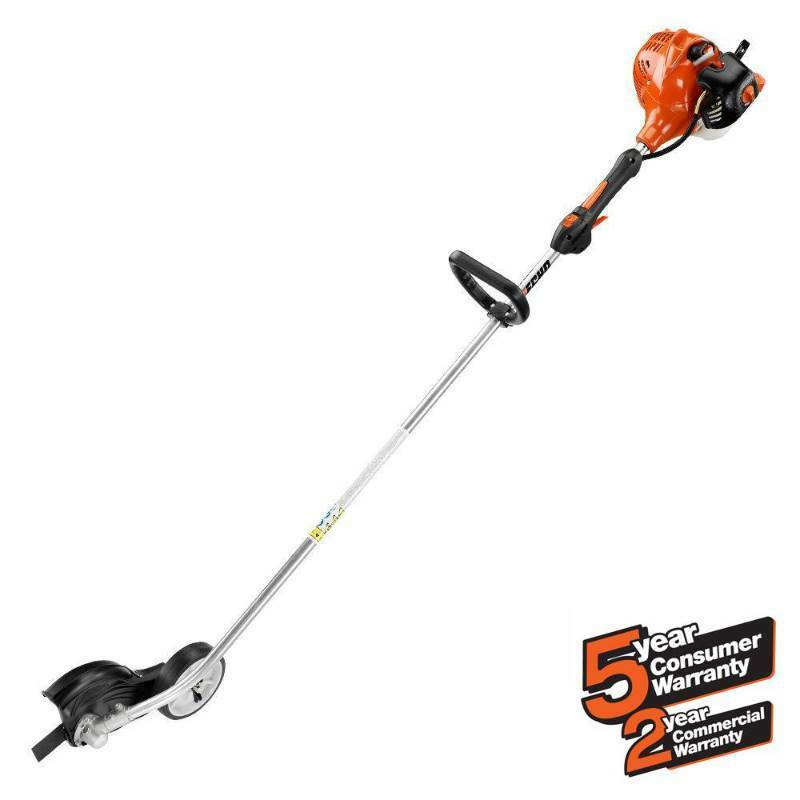 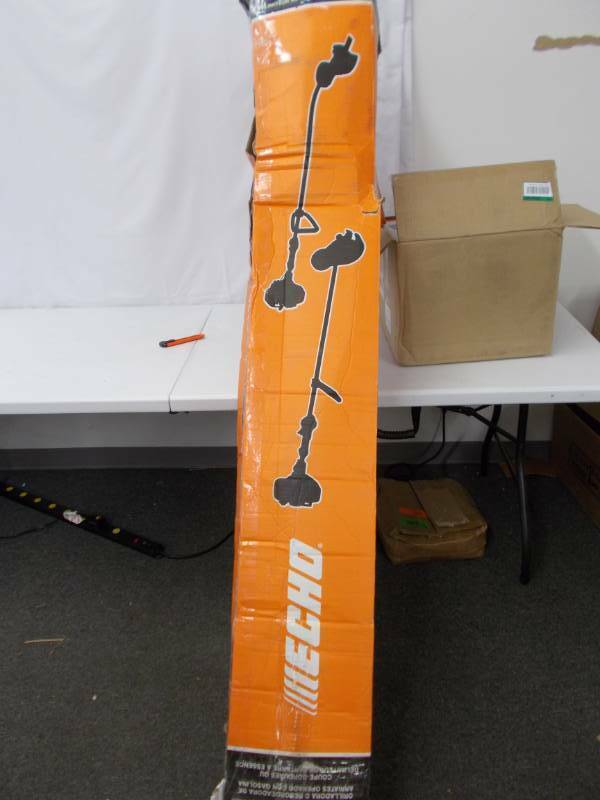 This lawn edger is designed to deliver superior power and durability in a lightweight and easy to maneuver tool. 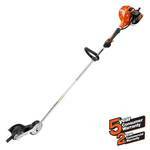 Gives that perfect manicured look to any property. 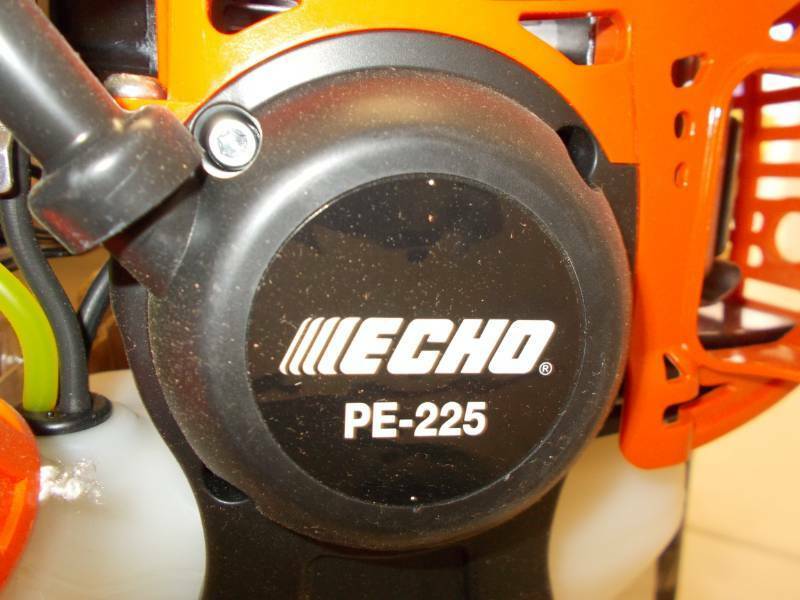 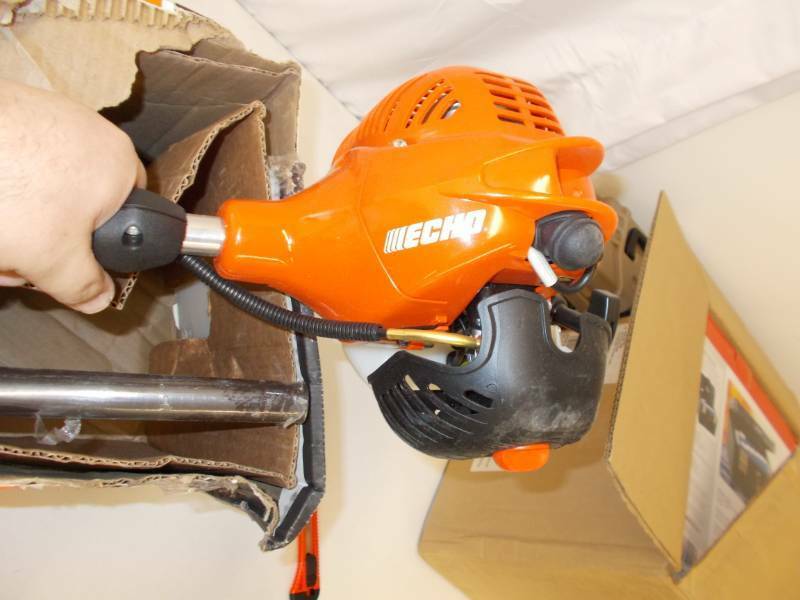 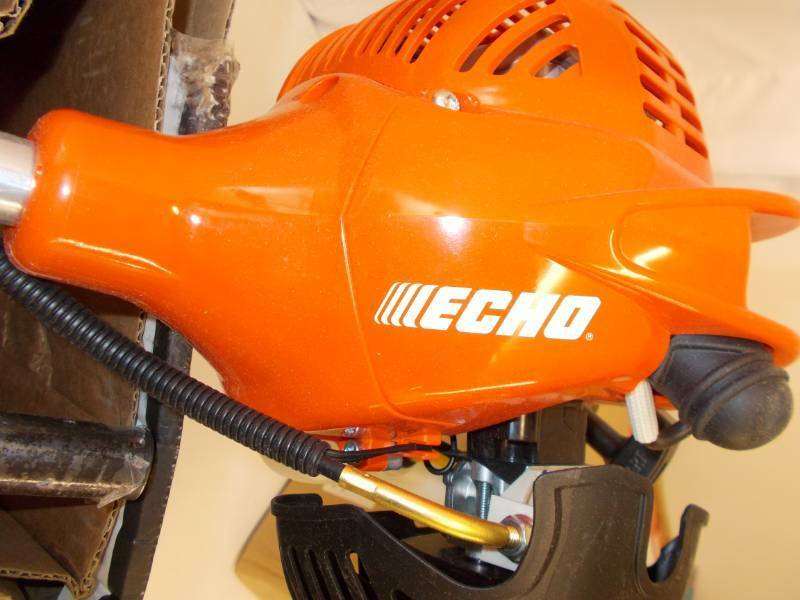 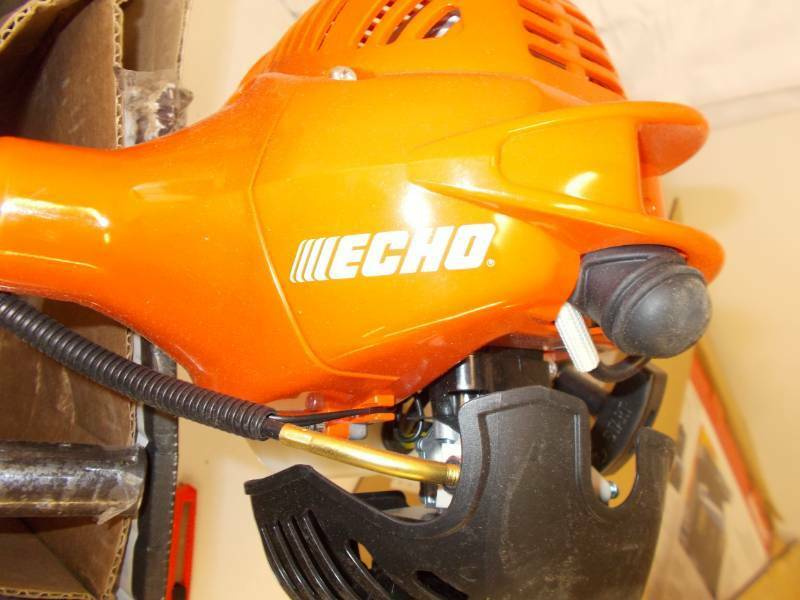 All ECHO grass edger engines are certified with the highest EPA engine durability rating.